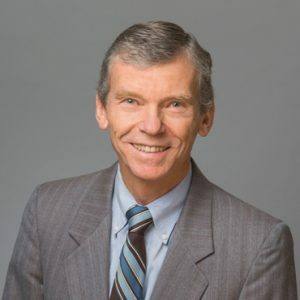 Ed Anderson is an intellectual property attorney active in preparing and prosecuting U.S. and international applications for patents and trademarks. He has extensive experience in many technical arts, with emphasis in the electrical, electronic, and computer arts. He regularly counsels clients on licensing, transfers, freedom to operate, enforcement, trade secrets, and copyrights. He provides strategic planning for enterprises at all stages of development. Ed supports clients from our Portland office and from our Bay Area office in Palo Alto, California. In addition to serving established companies and individual inventors, he has assisted many start-up companies from conception through venture capital funding, acquisition, and IPO.